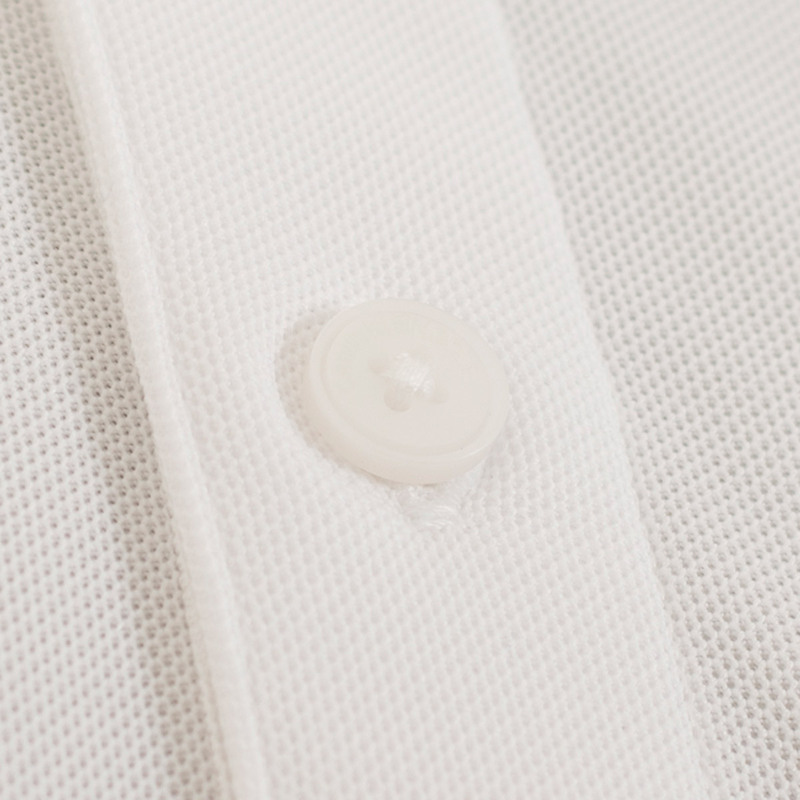 This premium shirt offers long lasting performance and durability, constructed from a heavier weight 170gsm fabric. 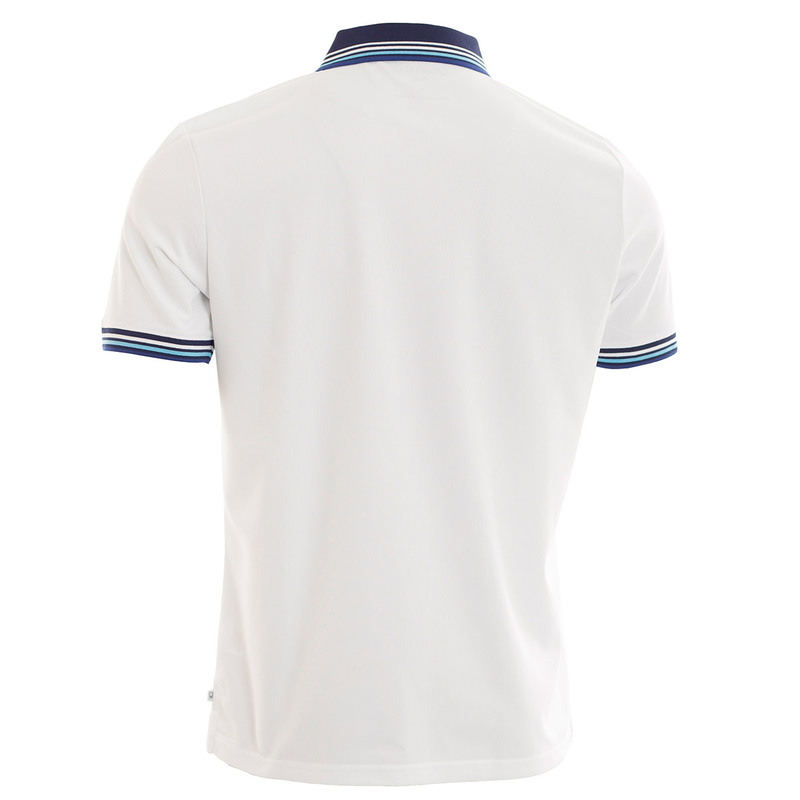 This classic 3-button styled polo offers extreme breathability, and will wick moisture away from the body too, plus is anti-bacterial for less distractions during your golf game. 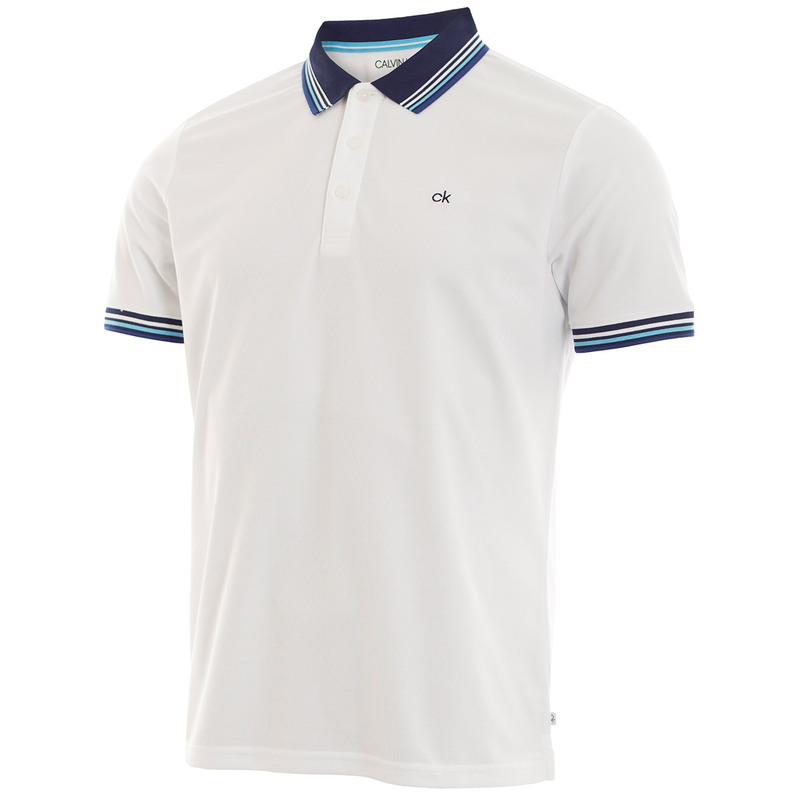 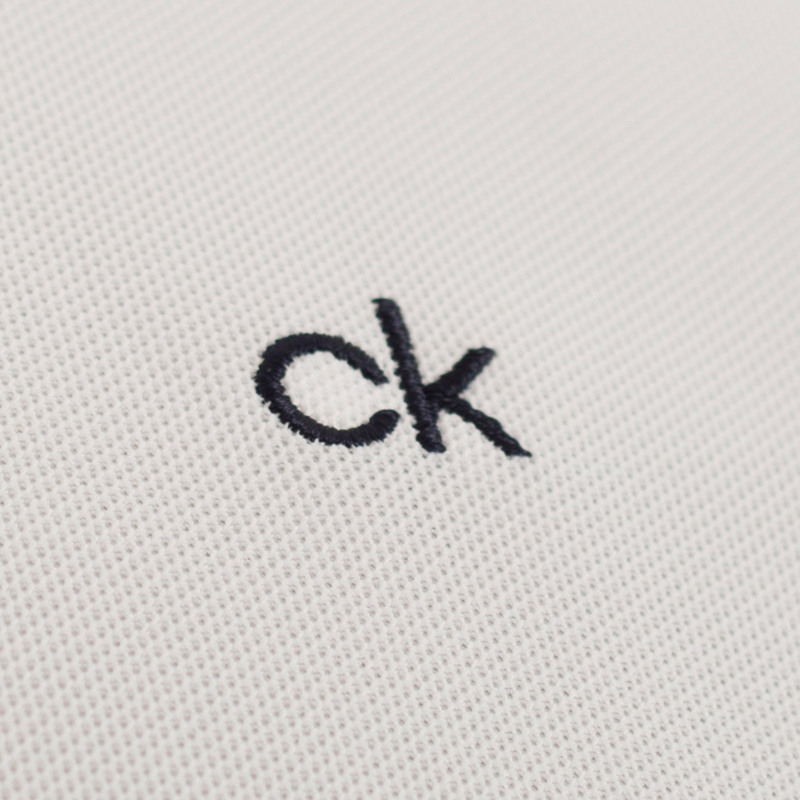 The modern slim line shirt is highlighted with contrasting colour cuffs and collar, with CK logo embroidered on left chest.